Hebertella sp. 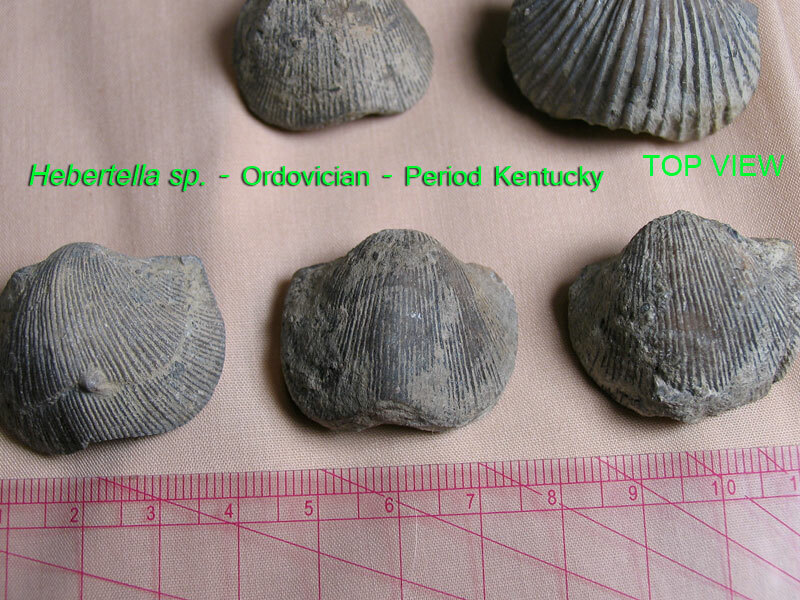 brachiopod found in Bullitt County, Kentucky. Ordovician Period fossil existing in the Grant Lake Formation.